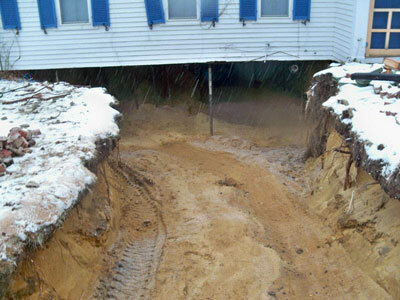 Is a cellar crawl space just not big enough? 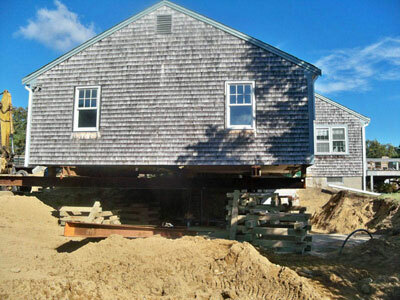 Nickerson Home Improvement can professionally lift your house and install a full foundation under it, giving you much-needed space and making your home more energy efficient. 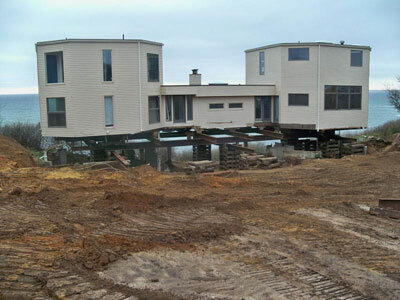 Or maybe you're too close to the Coastal Bank. 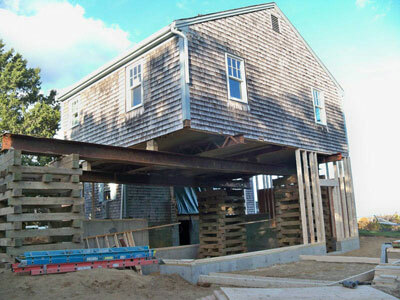 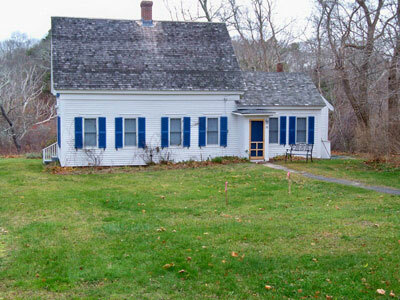 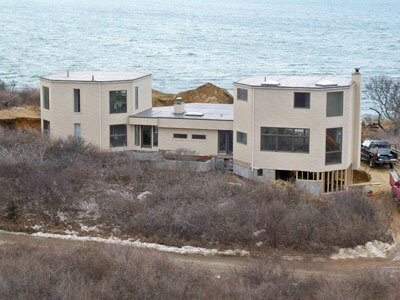 We will pick your house up and set it on top of a new foundation away from the banking and from danger.